The huge amount of diversity and history of the world’s most populous country make China a truly unforgettable location for any group looking to volunteer abroad. 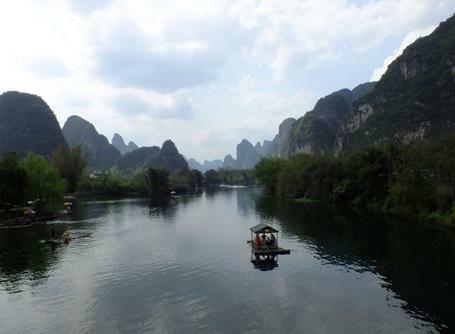 Our group trips in China are open to anyone with a passion for volunteering together in the developing world; including those at school, in a community group, at university or working together. 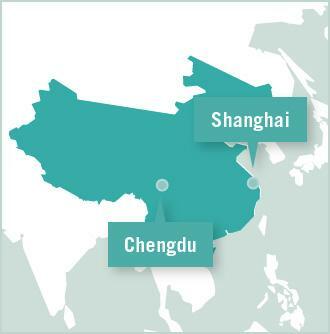 Projects Abroad offers many projects that groups can get involved in within China; based in the dazzling city of Shanghai or the relaxed and charming city of Chengdu. Groups can join Care/Teaching, Community, Sports, Language, and Medicine & Healthcare – including Medicine and Dentistry Projects. China is home to the oldest, currently thriving, civilisation which dates back to ~2000BC. The longevity of this civilisation means that culture and history have stood the test of time and therefore so have many of their temples, regardless of whether they’re perched atop a mountain or situated in the middle of a lake. The beauty of china’s history also seems to blend seamlessly into its beautiful and diverse landscapes. China is currently undergoing a cultural transformation as it enters the 21st century, with entire cityscapes of skyscrapers and towers emerging in just the past two to three decades; Shanghai being perfect example of this. However, much of the country remains unurbanised with natural and agricultural landscapes dominating the majority of China’s land. This broad range from the traditional landscapes of the countryside, to the ever-emerging urban landscapes of the cities make China is truly unique country to visit. 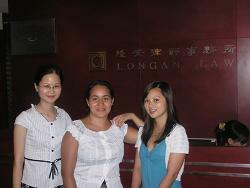 The majority of our groups are based in the charming city of Chengdu, the capital of Sichuan Province. Despite being a fast-paced city that is home to over 14 million people, it has kept a lot of traditional aspects of China which make it a truly great city to experience. Not to mention that it is also the home of the panda as well as the gateway to the natural beauty of western China. 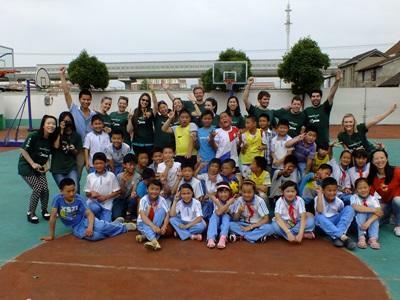 Shanghai is also an option for our groups depending on which project it is that they choose to get involved in. After one of the fastest growth spurts ever seen, Shanghai is now one of the world’s largest cities and offers anything and everything to those that come to visit. In both Chengdu and Shanghai, volunteers live in shared apartments, which give you great freedom to experience the Chinese lifestyle. In the evenings and on the weekends, groups get free time in which they choose to either relax, explore or even venture further afield on trips to truly experience China and all that it has to offer. 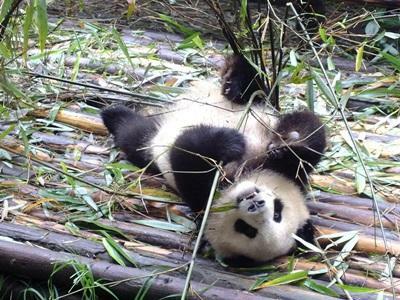 For groups located in Chengdu, a visit to the famous panda sanctuaries definitely cannot go a miss, as well as a weekend trips to the Leshan Giant Buddha and the Taoist Mountain of Qingcheng. If you’ve finished with your placement and you’re planning on travelling after, keep in mind that Chengdu is the main access city for trips to the high plateaus of Tibet. For those groups staying in Shanghai, there is plenty to do to accommodate everybody’s interests. However if you want some inspiration, a visit to the Yu Yuan gardens is essential along with a boat trip along the Huang Pu River. Shanghai is also home to the Bund; a famous colonial-style waterfront that has been a landmark for centuries. For those looking for something a bit more relaxing away from the hustle and bustle of the city, be sure to visit the lakeshore of Hangzhou, the gardens of Suzhou or the beaches of Putuoshan.